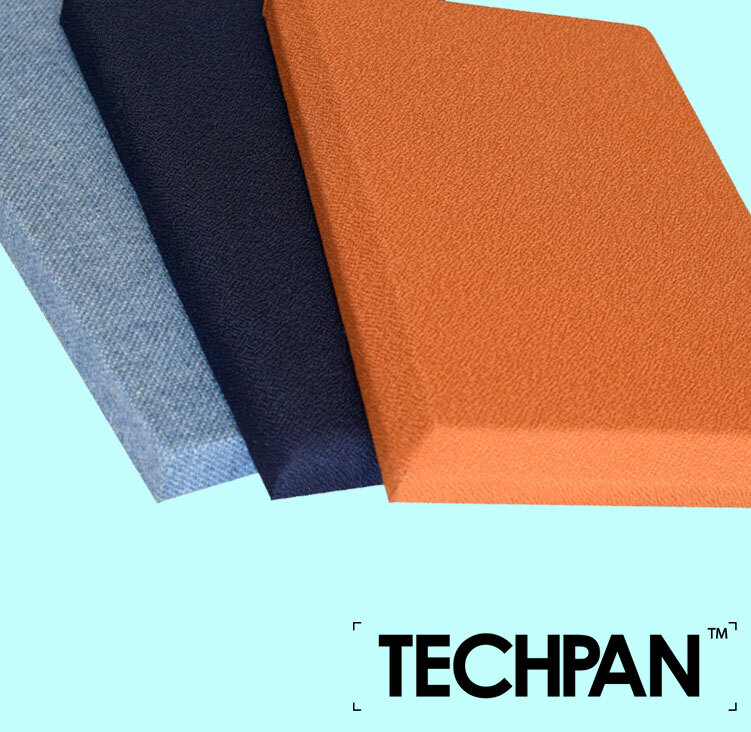 CONFERENCE ROOMS / BOARDROOMS | Technature Inc. The conference and boardroom has become a technological hub as of late, being the go to space for multi-media presentations, as well as video- and tele- conferencing. 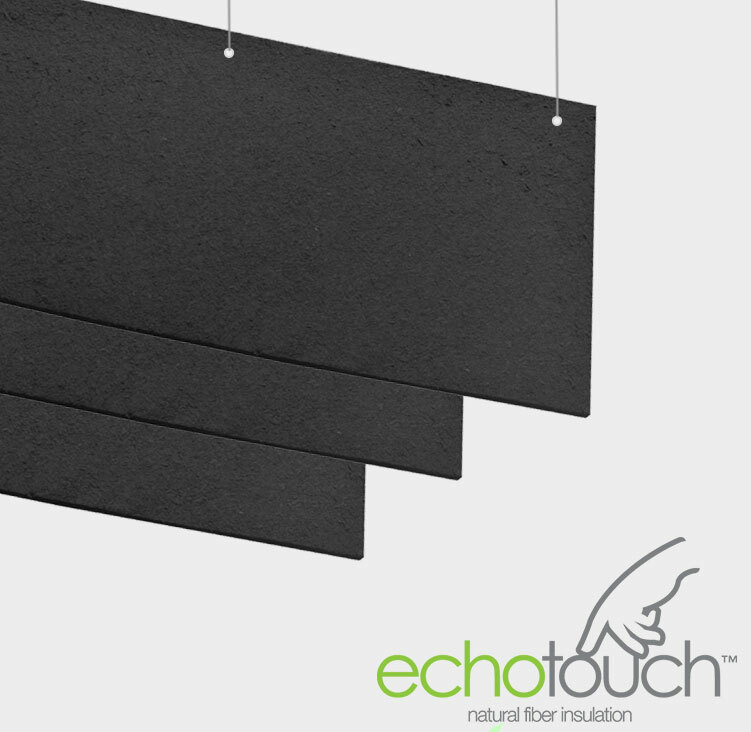 Prevent miscommunication and maintain aesthetics with some premium acoustical finishes. Boardrooms and Conference rooms have been a staple in the office for quite some time, however as of recent they have become more than just a meeting place for employees and clients. This space has become more of a communication hub in the office environment that is utilized for multi-media presentations, video- and tele- conferencing, and live event tracking. 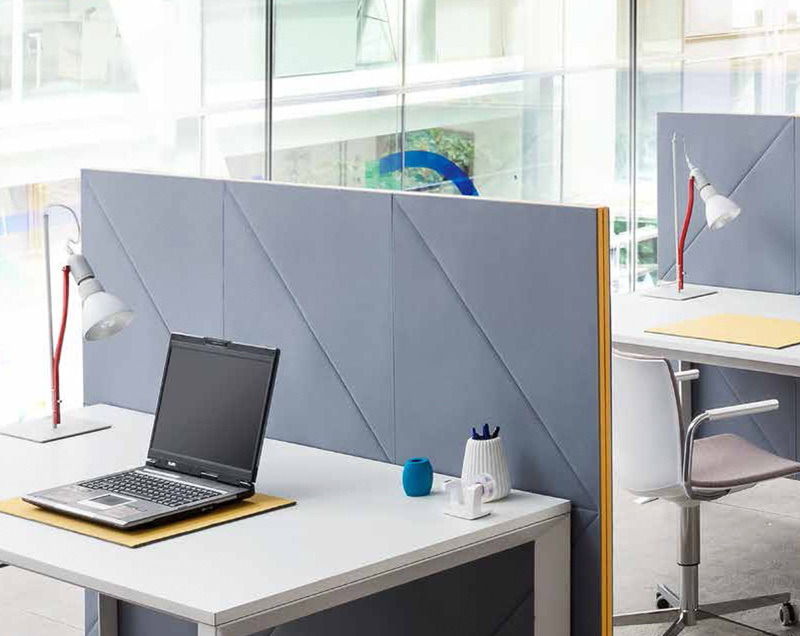 This integration of the space has led to a wide variety of physical and digital solutions for creating seamless engagement with partners and clients all over the world, however acoustics can play a large role in communicating in this space. Modern office designs lends itself to clean open spaces to promote accessibility and communication among employees. Exposed concrete ceilings, drywall wall and large amounts of glazing all contribute to the overall echo and reverberation in the space. These acoustic reflections can cause a lot of problems in video- and tele- conferencing. Specifically the microphones used to pick-up vocal communication will also receive the echo and reverberation in the space, making it very difficult to understand on the other end of the call. 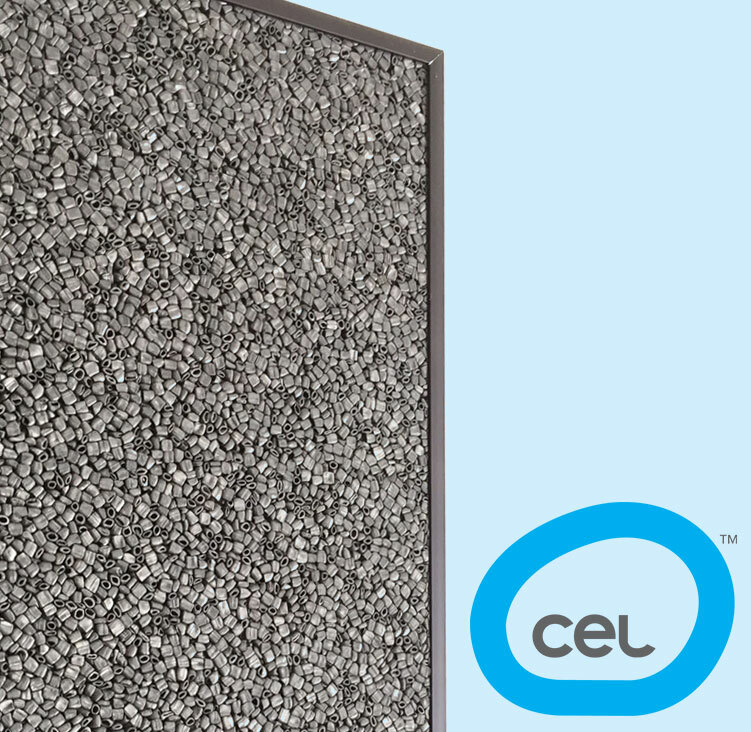 To promote clear communication in the boardroom we offer a variety of solutions, however our most popular for this application would be our Novawall system. Novawall is a site installed stretch fabric system applied directly to existing substrate. 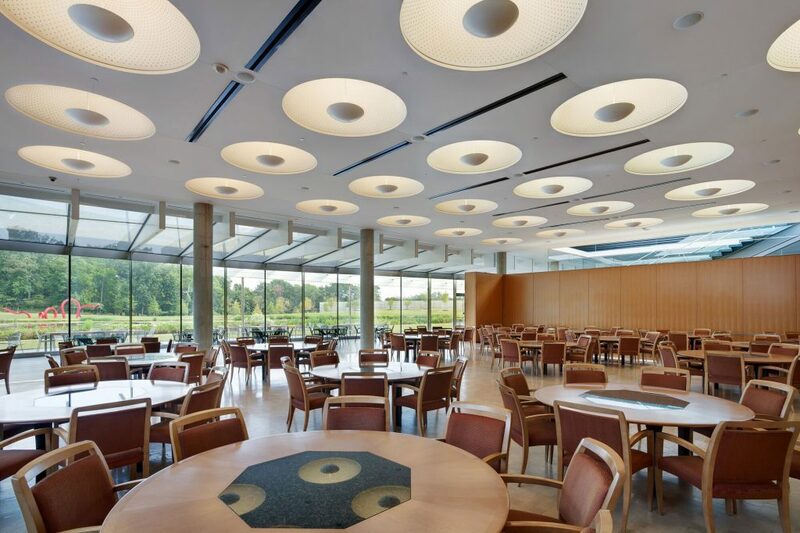 With a variety of reveal details, this system can be utilized to offer a seamless acoustical solution which is integrated perfectly into the existing space. 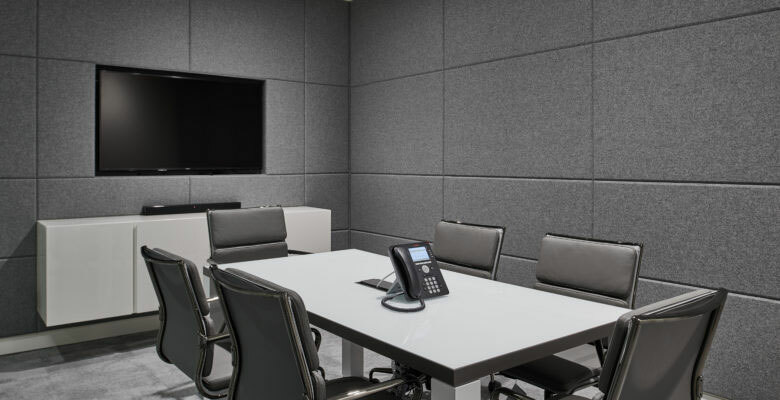 Pictured above is a boardroom which utilized the system as a wall paneling solution to work in the wainscoting wall finish. With a wide variety of fabric finishes and patterns the system can match any décor. 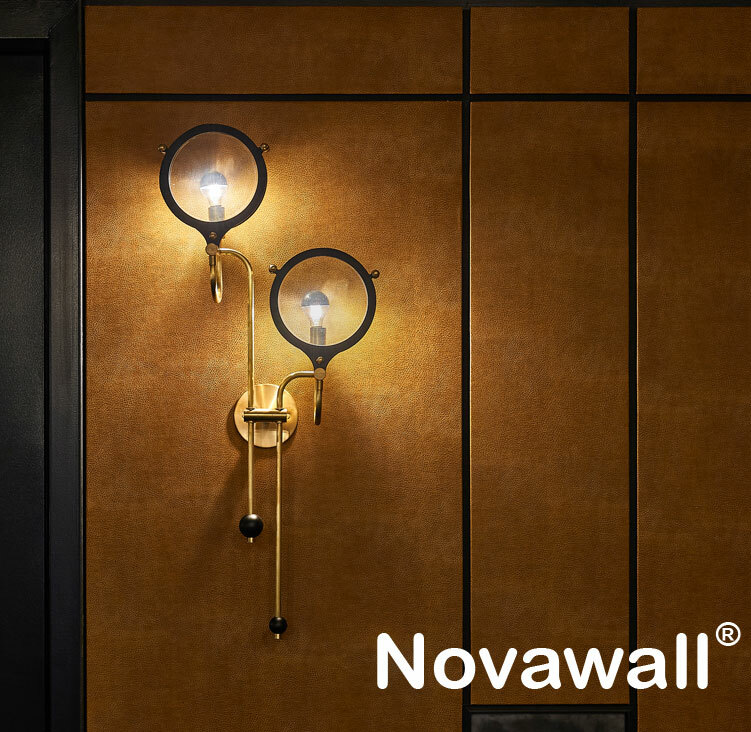 The Novawall systems flexibility also allows you to easily integrate media walls, cameras, microphones, speakers and lighting into the wall or ceiling without aesthetic compromise. 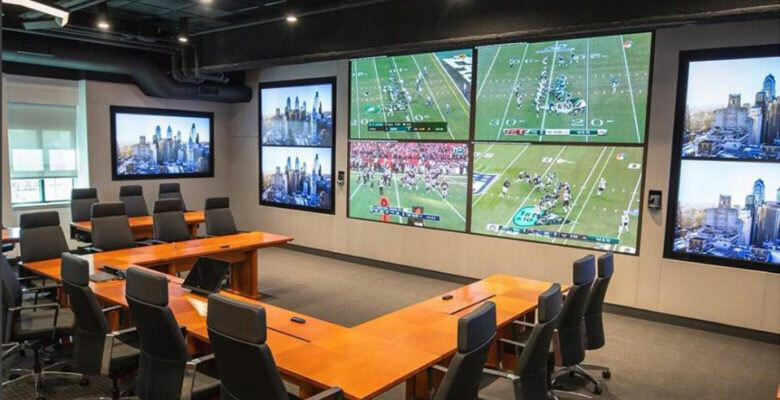 Pictured above is a boardroom utilized by a Professional Football Team for live tracking & communication during games, team meetings, and a communication hub on Draft day. 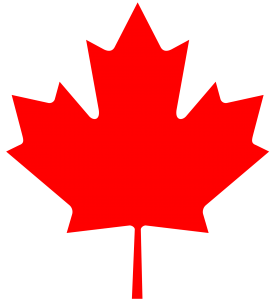 In the fast paced environment of professional sports clear and immediate communication is fundamental to the success of the team. 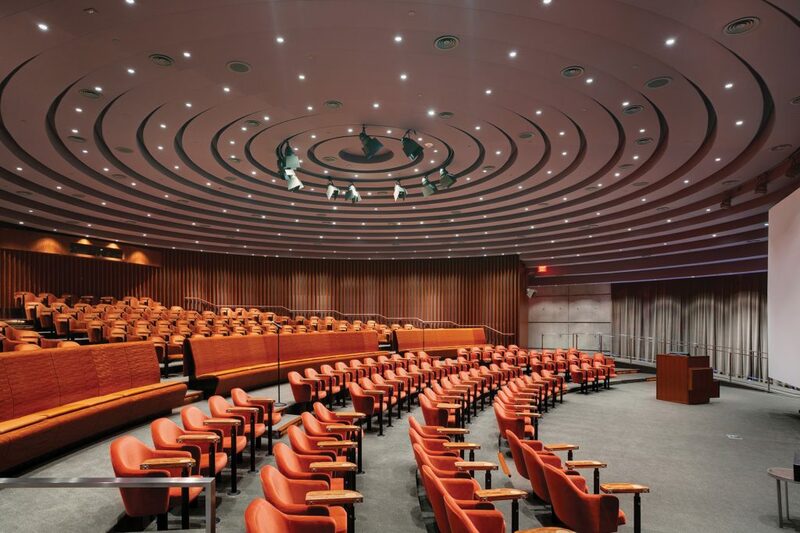 By utilizing the Novawall system they were able to minimize echo and reverberation, as well as bring down the overall noise level in the room to promote communication and minimize distracting noises. Due to the continuing changes in the use of boardrooms and conference rooms we have seen the designers create multiple conference spaces rather than one large boardroom. The size decrease has led to very boxy sounding environments where the hard finish surfaces lead to almost inaudible conversations. For smaller spaces we recommend a higher percentage of treated surface area in order to attain acceptable results. Pictured below is a smaller boardroom where the Novawall system covers majority of the available wall space. Behind the camera is a glass partition, which created a situation where only option was to treat all available drywall area.